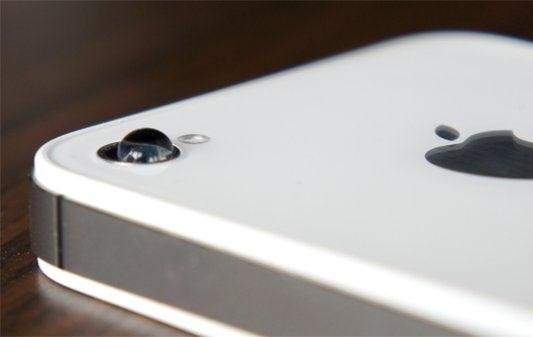 It can be incredibly frustrating to take closeup shots with an iPhone camera—or any smartphone camera for that matter. 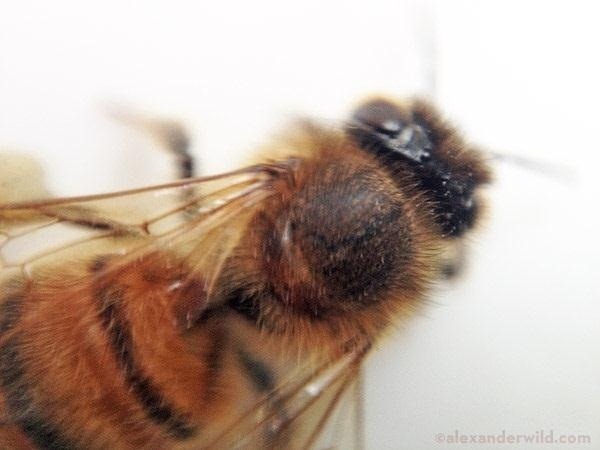 Even if your phone's camera is top of the line, you'll still get a fuzzy picture if you get to close to your subject. 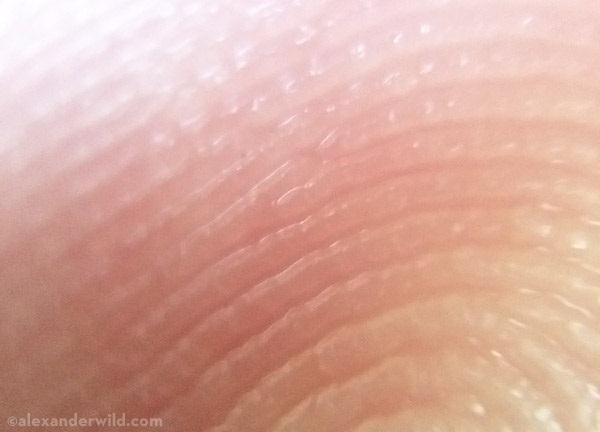 To resolve this, you could always purchase a macro lens for your iPhone, but why do that when you can make your own? Here are a few simple solutions for macrophotography on your iPhone (or any other smartphone) for cheap—even free. This one sounds more like a lack of common sense than a technique, but hear me out. 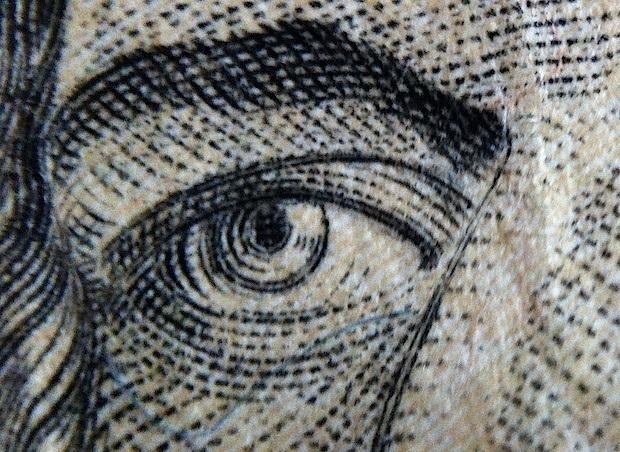 Putting a drop of water on the lens of your iPhone's camera essentially turns it into a macro lens. Don't believe me? 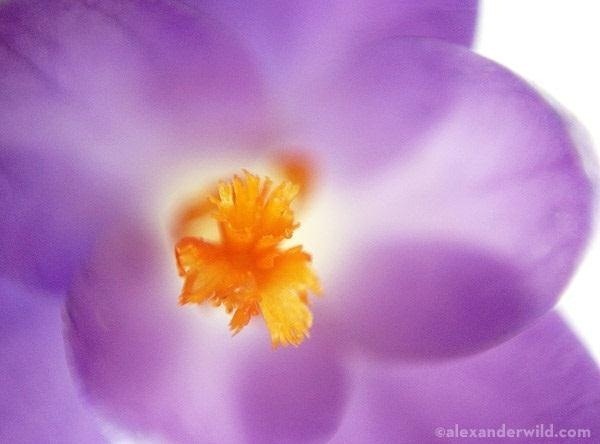 Alex Wild of Scientific American was able to get these amazing shots using this method. It sounds dangerous, but the water sensors on an iPhone aren't anywhere close to the lens, so as long as you're careful, this won't cause any damage. Just make sure you start with a clean lens, place a small to medium size drop of water, and start shooting! 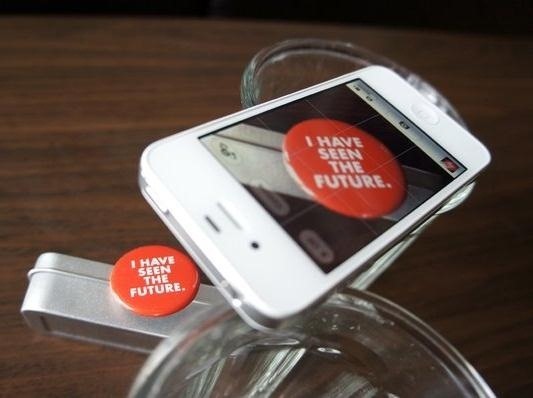 You can use props to hold the phone if you have trouble keeping it steady. You'll be surprised at how close you can get (and that the drop of water doesn't fall off). 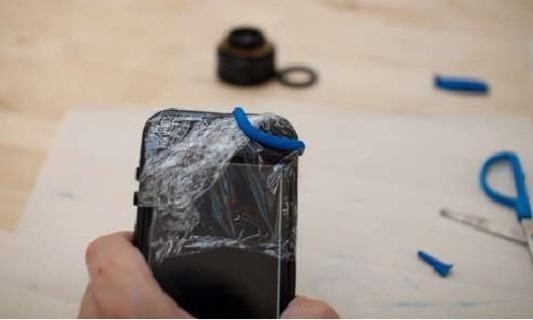 NOTE: This method might only work on iPhones, due to its particular water drop-friendly design. 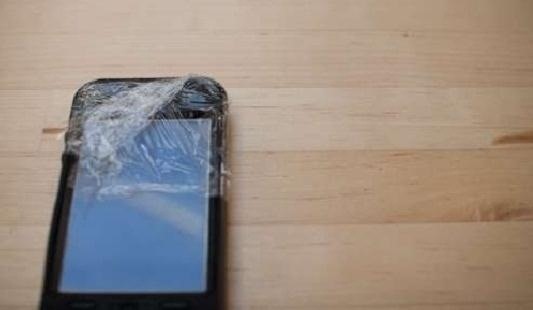 It's possible to damage other smartphones trying this, so be careful. But if you try it with other phones, let us know! If you don't have the audacity to try the water drop method, you can still take great closeups by making your own DIY macro lens for your iPhone. This is also a viable option for those of you with Android and other smartphones. 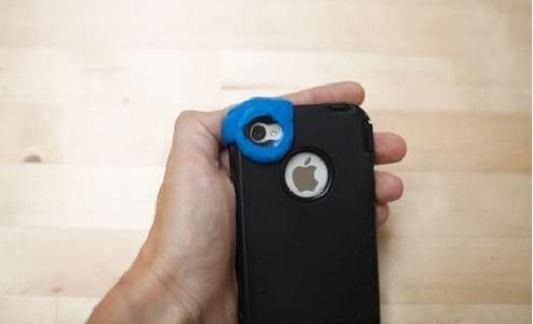 And you can use this method with phone cases! First, separate and clean the lens. 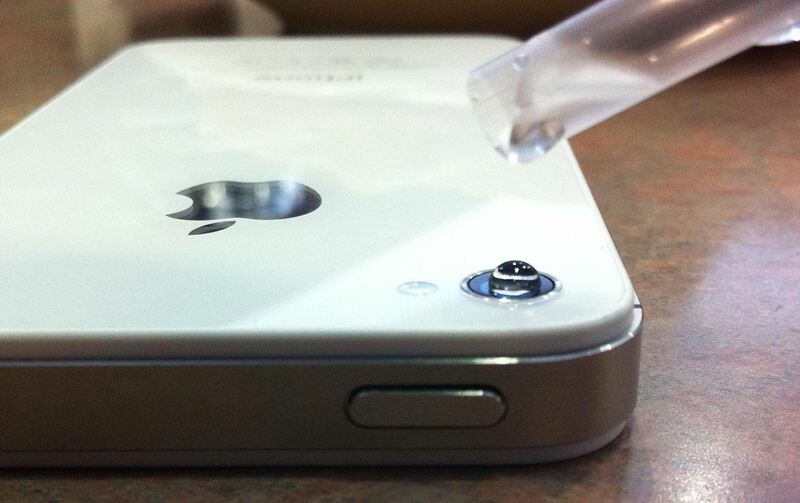 Cover the corner of the phone where the camera is located with plastic wrap. 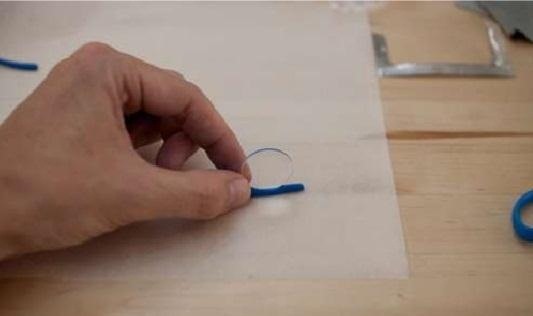 On a sheet of parchment paper, roll two pieces of Sugru into thin strings, a few inches long. 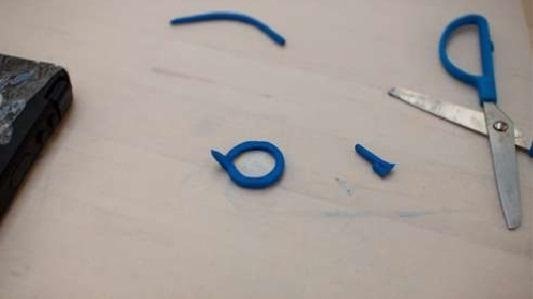 Fit one of them around the lens, using the scissors to cut off any excess. 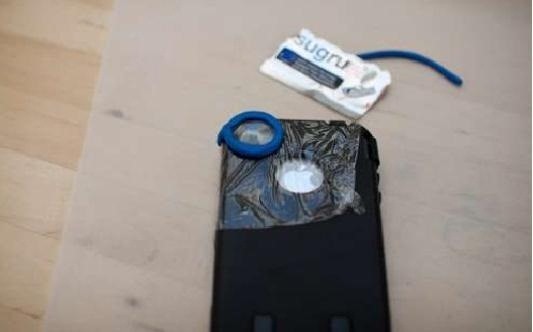 Place the lens over your camera and use the Sugru to secure it. 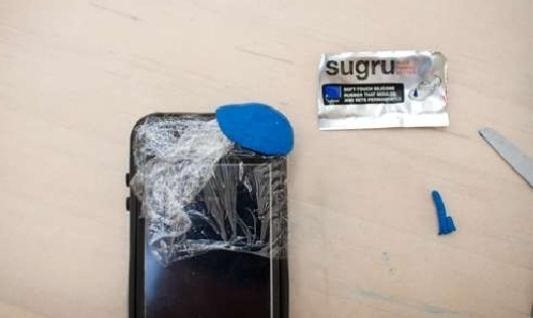 On the other side of the phone, use the second string of Sugru to form a little corner, then fill it in with the rest. Take off the plastic wrap and let the Sugru dry for about 24 hours. 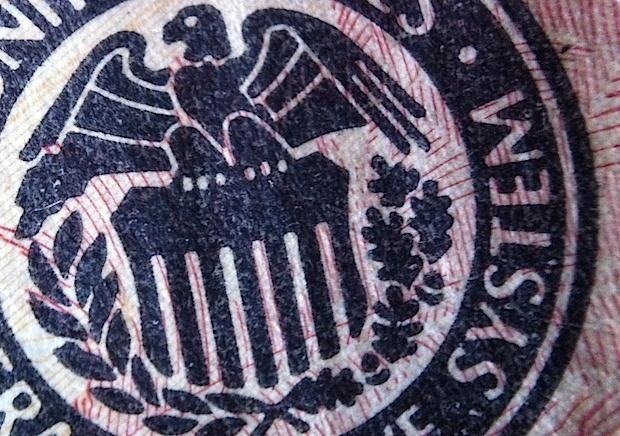 Once it's set, fit it into place over your phone's camera and you have your very own homemade macro lens. 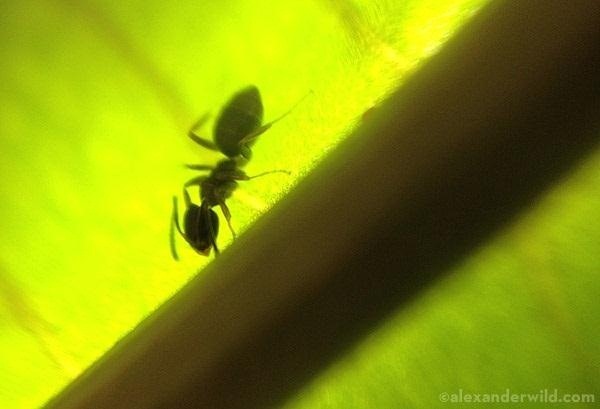 Check out the full tutorial by Kirsty, and be sure to share your macro photos with us! 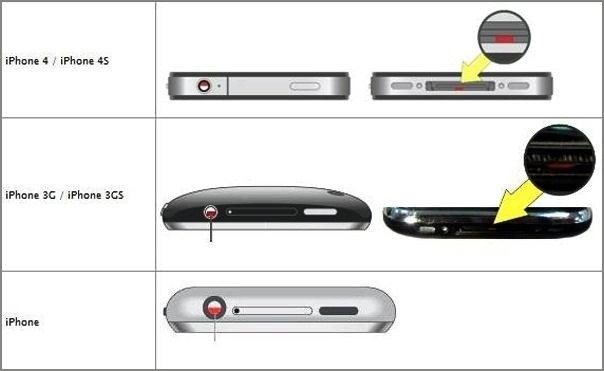 You can also use the front lens of a disposable camera instead of a magnifying glass. Thanks for the tip! Have you tried it out? Super amazing to even discover this, definitely going to have to try it. Awesome. Totally gonna try one especially the drop of water part.